One of the great things about shooting with a wide-angle lens is that you can incorporate more of the scene into the photograph. Landscape photographers, in particular, make use of that added real estate to create dramatic, sweeping photos of their subjects. Well, it’s the same reason as why they’re so great. Because wide-angle lenses incorporate so much of the scene, it’s easy to get a shot in which there really isn’t a strong subject. Without a strong subject, the composition suffers and what results is a wide shot of a whole bunch of details, but without anything to necessarily grab the viewer’s attention. 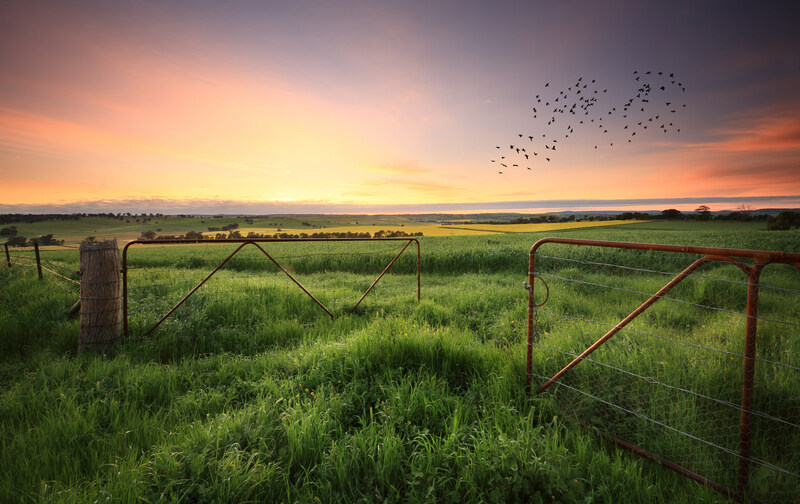 With that in mind, consider these tips to help you take better wide-angle shots. Given what we discussed above, a prime solution to the wide-angle problem is to simply incorporate a strong subject into the shot. No matter if you’re shooting a landscape, a portrait, or a street scene like the one pictured above, having a strong subject will anchor the shot, provide an area of interest to draw the viewer’s attention, and act as a leaping point for investigating the rest of the image as well. In the image above, the rock formations provide the visual detail necessary to draw the eye inward. 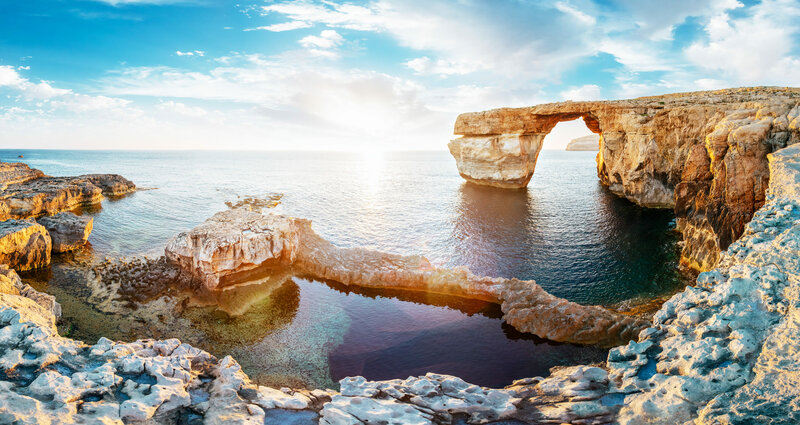 The archway, in particular, grabs the viewer’s attention, while the right-to-left appearance of the rocks pushes the eye toward the sea and the sunset beyond. Though wide-angle lenses are great for getting an image that surveys the larger scene, don’t be afraid to use it to get up close and personal with a subject. 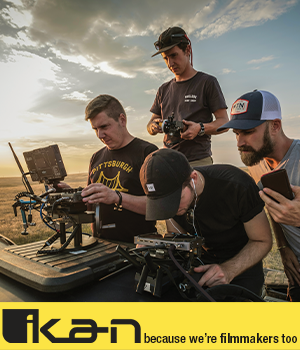 The beauty of an up-close shot with a wide-angle lens is that you get the strong subject you need as discussed above, but because of the angle of view, you can still incorporate some of the surroundings into the shot. For example, note how in the image above that the chain in the foreground adds tons of visual interest. 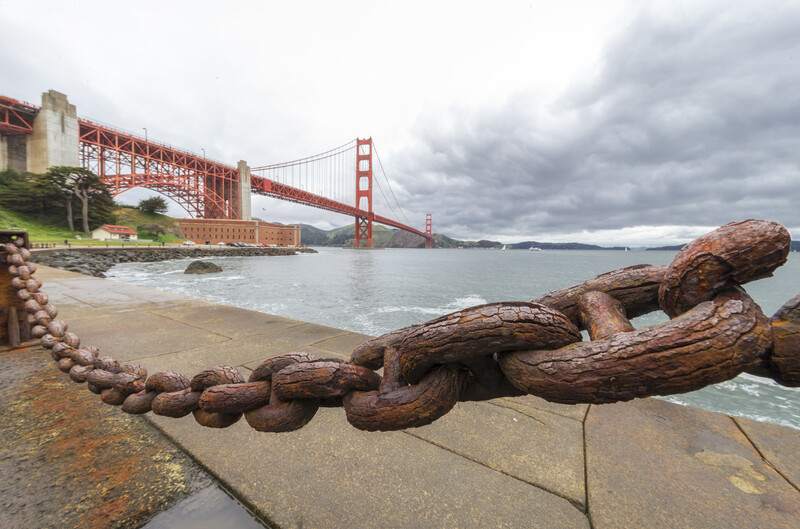 Not only is it a great leading line to move your eye to the left towards the Golden Gate Bridge, but the texture of the chain adds some depth to the shot as well.